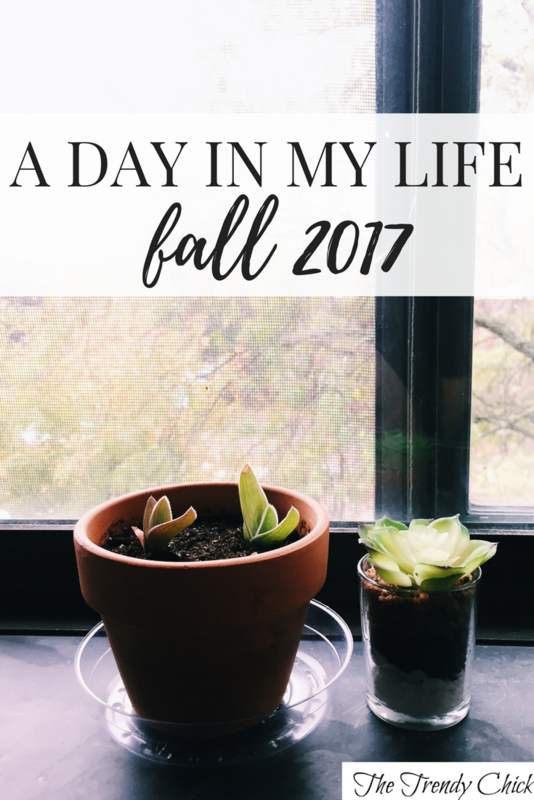 This semester has been one of my favorites so far, so I decided I wanted to do another day in the life post so you guys could get a glimpse into what one of my days is like! This semester I don’t have any classes on Fridays and only 1 on Mondays, so most of my classes are crammed into Tuesday, Wednesday, Thursday. Today I am going to give you a glimpse into what a typical Tuesday/Thursday looks like for me this semester, but I might share my Wednesday before the semester is over! 11:45- Go back to my apartment and eat lunch. During this time I usually do devotions too, and clean up the kitchen or my room if it needs it. If I have extra time, I will work ahead on homework or watch a show. 1:00- Go study before class with one of my speech path friends. 1:30- Child Language Development- this class is probably my favorite this semester. It is so interesting, and we get to watch a lot of videos of children talking lol. 2:45- go back to my apartment and eat a snack. 3:00- go to the gym with K- this is something we try to do every Tuesday/Thursday since we have the class before together, but if something comes up it isn’t a huge deal if we skip a day. I began getting allergy shots in September, and sometimes I end up getting shots during that time instead. 4:15- shower (if I worked out) or do homework. 5:00- start prepping dinner/ eat dinner. Sometimes I make something simple like pasta or chicken, but often I have leftovers on weeknights so it doesn’t take too long to get together! 5:45- work on homework or the blog. The rest of the evening I usually spend in just working on stuff. Sometimes I have a meeting or event to go to for an hour or two, but for the most part it is pretty chill. If I need a change of scenery, occasionally I will go to one of my favorite study spots on campus or off campus to a coffee shop with a friend. 11:00- Get ready for bed. This almost always includes writing my to-do list for the next day and reading for at least a few minutes before I fall asleep! If you want to learn more about speech pathology as a major, read this post I wrote last spring! What does a typical day look like to you? Share in the comments!